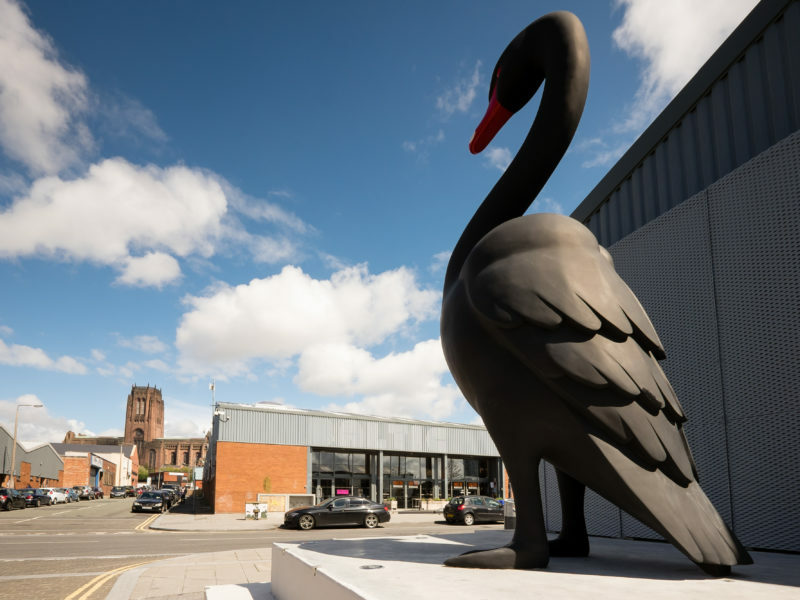 Baltic Creative CIC is a core member of the Baltic Triangle Creative & Digital Community. 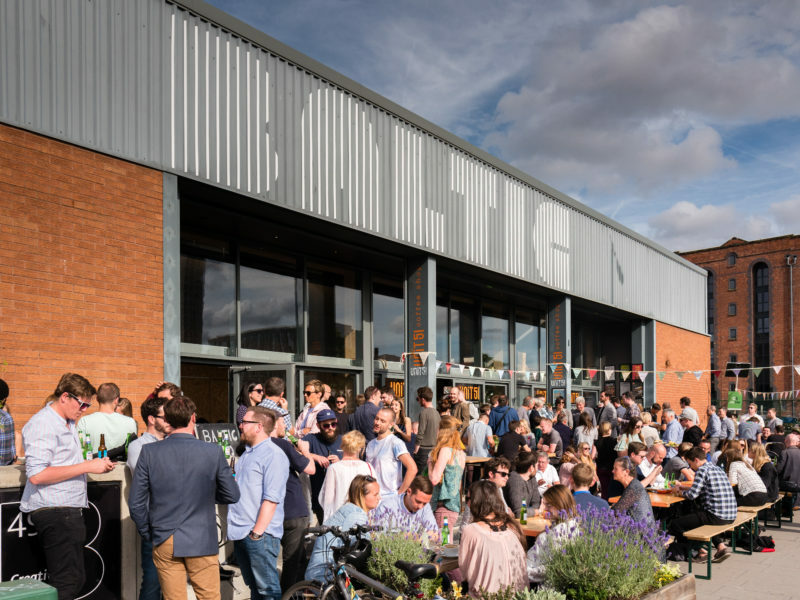 Baltic Creative CIC is a key member of the Baltic Triangle Creative & Digital Community, an evolving community that includes over 500 businesses and more than 2,000 people. We come together through different events and socials, from Baltic Jams, Schmooze Network events, festivals, parties and barbecues. We don’t have secret handshakes or membership forms, so why not search for our next event and pop along? We'd love to welcome you into the community. Find out all of the latest news here. 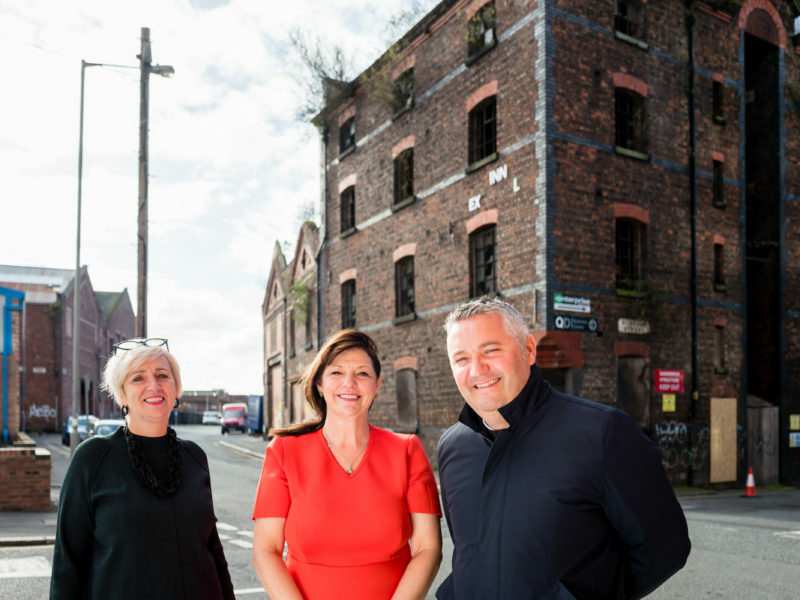 Baltic Creative CIC is a core member of the Baltic Triangle Creative & Digital Community, an evolving community that includes over 500 businesses and more than 2,000 people.